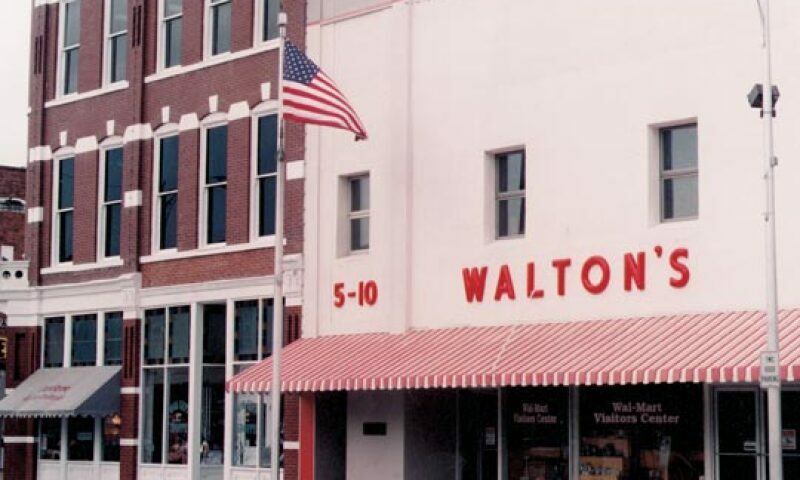 The Walmart Museum is as much a part of Walmart’s history as the exhibits and artifacts that it houses. First opened in 1990, the museum was known as the Walmart Visitor Center. But as times changed and the term “Visitor Center” came to refer more to regional, state, and local tourism offices, it became apparent that a name change was needed. And so, today, The Walmart Museum carries on the mission it always has; to educate, engage, and inspire visitors about the heritage of Walmart.